This article talks about top engineers in the world who were/are not only great engineers but great human beings as well. India is fortunate to have top engineers in the world who were/are not only great engineers but great human beings as well. So, if you are trying to find out the names of these famous Indian engineers this is perfect place for you. These engineers are among the most prominent in their field of technology. He was a notable Indian engineer, scholar, statesman and the Diwan of Mysore from 1912 to 1918. He was also awarded with Bharat Ratna, in 1955. 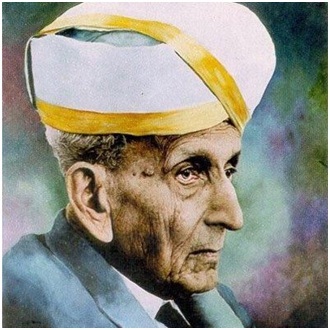 Sir Visvesvaraya was born on 15 September 1861. He received his primary education Chikballapur. He earned his Bachelor of Arts from Central College, Bangalore then affiliate of the University of Madras in 1881 and later studied civil engineering at the prestigious College of Engineering, Pune. Engineer’s day his celebrated in his memory. He is known as the father of experimental fluid dynamics research in India. 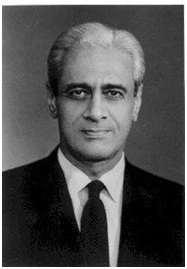 Dhawan was born in Srinagar on 25 September 1920. He graduated from University of the Punjab in Lahore (now Pakistan) where he completed a Bachelor of Science in Physics and Mathematics, a Bachelors degree in Mechanical Engineering. He completed a Master of Science in aerospace engineering from the University of Minnesota, Minneapolis and an Aeronautical Engineering Degree from the California Institute of Technology followed by a double PhD. in mathematics and aerospace engineering. 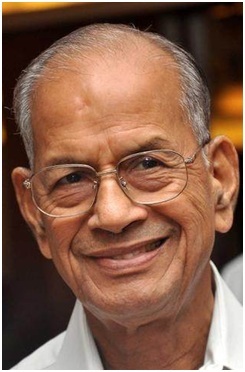 To honour his works in rural education, remote sensing and satellite communications the satellite launch centre at Sriharikota, Andhra Pradesh was renamed the Satish Dhawan Space Centre. He is known as the missile man of India. He also served as 11th President of India from 2002 to 2007. 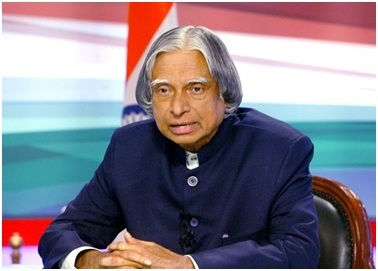 APJ Abdul Kalam was born on 15 October 1931 in Rameswaram on Pamban Island, then in the Madras Presidency. He graduated from the Madras Institute of Technology in 1960. Then he joined the Aeronautical Development Establishment of the Defence Research and Development Organisation (DRDO) as a scientist. Kalam died on 27 July 2015 while delivering a lecture on "Creating a Livable Planet Earth" at the Indian Institute of Management Shillong. He is known as the Metro Man of India. He was a retired Indian Engineering Service (IES). He has done a lot to improve public transport in India. He received his secondary education at Basel Evangelical Mission Higher Secondary School. He completed his Civil Engineering from theGovernment Engineering College, Kakinada, Andhra Pradesh known as JNTUK. He was the 23rd Governor of the Reserve Bank of India. He was also the chief economist at the International Monetary Fund from 2003 to 2007. 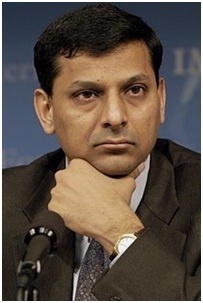 Rajan was born 1963 in Bhopal, Madhya Pradesh. He did his schooling from Delhi Public School and graduated from the Indian Institute of Technology, Delhi with a degree in electrical engineering. After that he acquired a management degree from Indian Institute of Management Ahmedabad. He also received a Ph.D. in Management from the MIT Sloan School of Management. After successfully completing his term as governor of the Reserve Bank of India he has returned to academia. 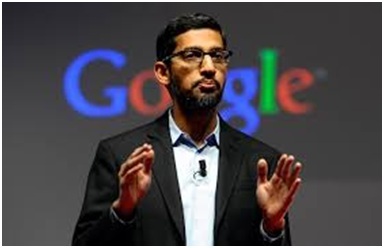 Pichai joined Google in 2004 and currently he is Chief Executive Officer (CEO) of Google Inc. He was born in Madurai, Tamil Nadu. He completed his high school from Jawahar Vidyalaya, Ashok Nagar Chennai. He did his engineering from Indian Institute of Technology Kharagpur in Metallurgical Engineering. He also acquired a M.S. degree from Stanford University in Material Sciences and Engineering. He did his MBA from the Wharton School of the University of Pennsylvania. 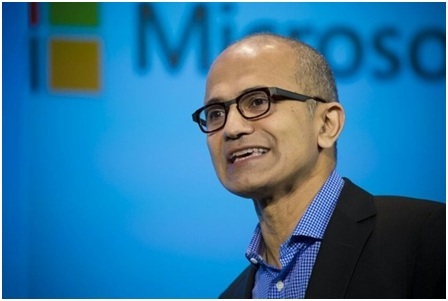 He is currently the chief executive officer (CEO) of Microsoft. Nadella was born in Hyderabad city of Telangana. He done his schooling from Hyderabad Public School, Begumpet. He earned his bachelor's degree in electrical engineering from the Manipal Institute of Technology. He also acquired an M.S. degree in computer science at the University of Wisconsin–Milwaukee. Later he received an MBA from the University of Chicago Booth School of Business. He is an Indian IT industrialist and the co-founder of Infosys. Murthy was born on 20 August 1946 in Kolar District Karnataka. He graduated from National Institute of Engineering with a degree in Electrical Engineering. After this he received his master's degree from the Indian Institute of Technology in Kanpur. 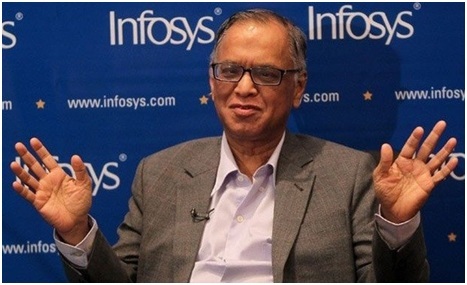 Murthy founded Infosys in 1981 with an initial capital of Rs 10,000 or US$ 250 and now it is US$ 9.501 billion company. He is also known as Father of the White Revolution in India. 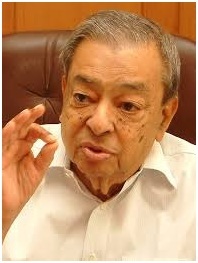 Kurien was born on 26 November 1921 at Calicut, Madras Presidency. He graduated in physics from Loyola College in Madras. After that he got a bachelor's degree in mechanical engineering from the College of Engineering, Guindy, Madras. 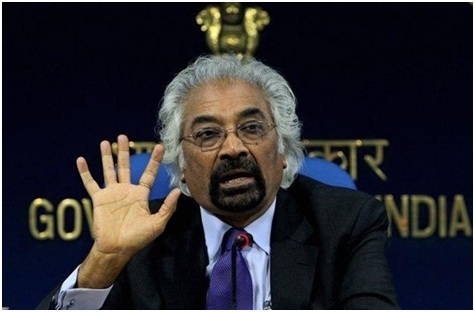 Satyanarayan Gangaram Pitroda also known as Sam Pitroda was born on 4 May 1942. He was a famous telecom engineer, inventor, entrepreneur and policymaker. He did his scooling from Vallabh Vidyanagar in Gujarat. After that he completed his master's degree in Physics and Electronics from Maharaja Sayajirao University in Vadodara. He also obtained a Masters in Electrical Engineering from the Illinois Institute of Technology in Chicago. He invented Electronic Diary in 1975 for which he is called earliest pioneers of hand-held computing. He was also awarded with Padma Bhushan in 2009 for his contribution to Science and Engineering.